Bhubaneswar: The NITI Aayog had entrusted officers of Additional Secretary and Joint Secretary-ranks with the responsibilities of development for eight backward districts in Odisha. 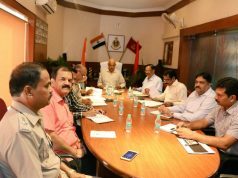 However, the State Government has asked these officers not to join the scheduled NITI Aayog meeting on January 4 and 5. 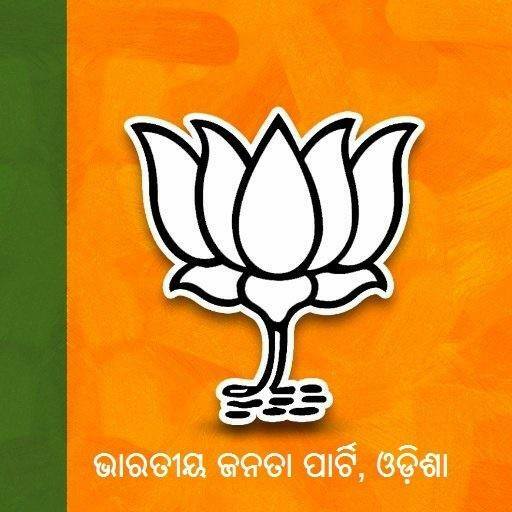 Stating this on Wednesday, BJP State chief spokesperson Sajjan Sharma said the State Government’s move is very disappointing while the Union Government is extending all support for development of Odisha. “It is now evident that the ruling BJD is trying to keep all officers under its control to cover up the inefficiencies and failures of the Naveen Patnaik Government. 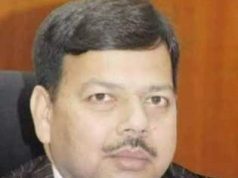 While the Centre is providing funds for development of backward regions, the Chief Minister is blaming the Centre unnecessarily for political gains only,” alleged Sharma. He wanted to know why the CM is influencing administrative officers and whether district Collectors don’t belong to the Union Government. He alleged that the Chief Minister is using whole of the Government machinery for his party BJD’s interest and is promoting himself through advertisements only. The Chief Minister’s advice to party workers to work hard for service of people is meant to hoodwink people only.